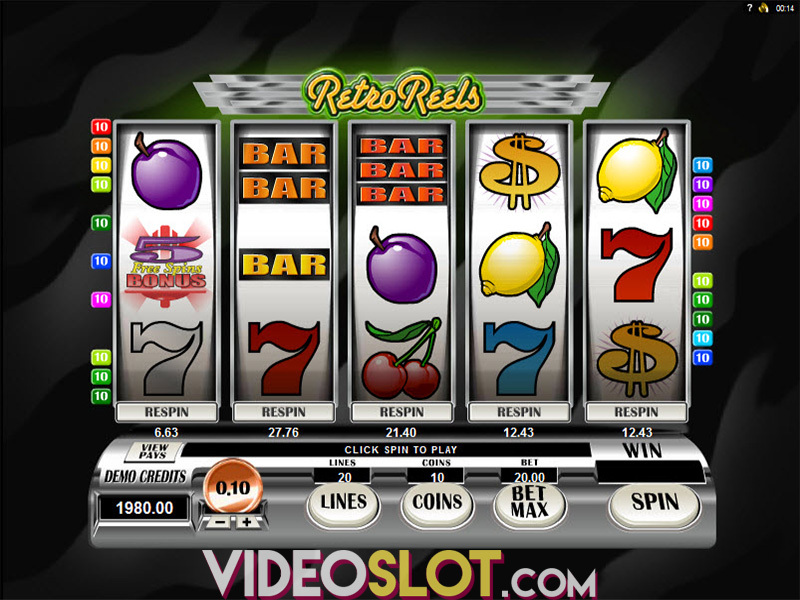 Over the years, Microgaming has created hundreds of amazing slot games with attractive themes. This company is still developing new and exciting games and one of the latest creations is Tarzan, a video slot that is based on the classic novel. This fun filled game will bring about some great chances to win payouts and it can be enjoyed in a free play mode as well. With five reels and 40 paylines, players will enjoy the thrills of Tarzan and his friends as they collect rewards from standard combinations and bonus features. When playing this game for real money, players can start by betting just $0.40 for all paylines. This is the smallest bet amount supported and is a great option for beginner slot players. The game does offer other betting options, where players can boost the overall bet to $40 per spin. With a Max Bet button, auto play and the ability to control sounds and graphics quality, playing Tarzan will surely provide players with an exceptional slot experience. As the game is played, players will follow Tarzan through the jungle and will come across some great symbols. In addition to the star of the game, players will also see Jane, a chimp, leopards, various fruit symbols and Archimedes. All symbols are presented in 3D for the best visual appeal. To increase payouts, the game offers a wild, which is Tarzan. He can appear as a stacked icon in the base game as well as in the free spins and will take the place of most game symbols besides the scatter. The scatter is the Bonus icon and this can appear in any position, triggering the amazing Bonus Wheel. With three or more scatters, players will have their chance to spin the Bonus Wheel where they can win cash multipliers, free spins, a jackpot payout or access to the Pick-a-Potamus feature. Three scatters will award a cash prize ranging from 3x to 6x the stake, four scatters offer 6x to 12x and five scatters offer 9x to 18x the bet amount. If the Pick-a-Potamus feature is triggered, players can choose from 12 hippos on the screen to reveal cash rewards. Each hippo will offer a cash prize and players will continue choosing until they get the hippo that ends the feature. The free spin feature is where most of the payouts will be collected and here, players will get 12 free spins. During the free spins, there are Growing Wilds and Rolling Reels, so there are even more chances to win. 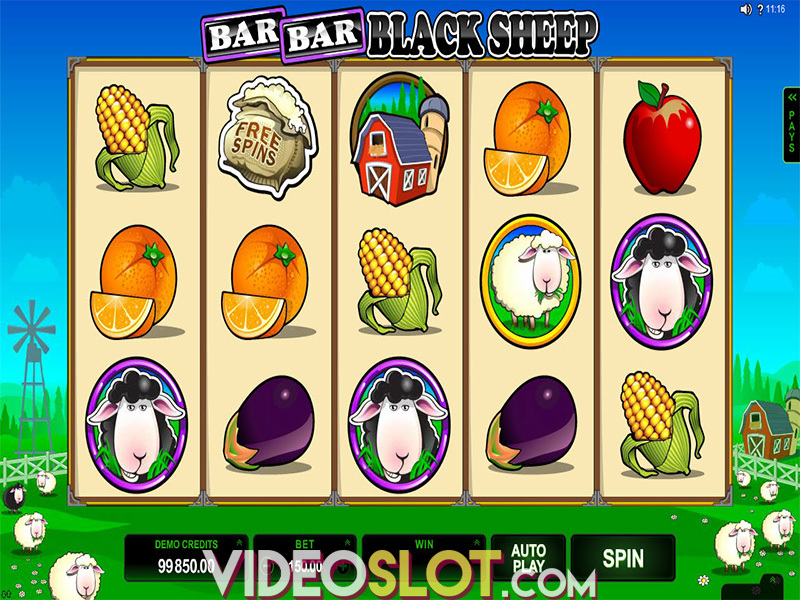 This fun and exciting game is one that will be enjoyed by any slot fan and Microgaming has done an amazing job with the presentation of the game. Players will benefit from an RTP of 96% and with added wilds, multipliers and free spins, there are always awesome ways to generate payouts.